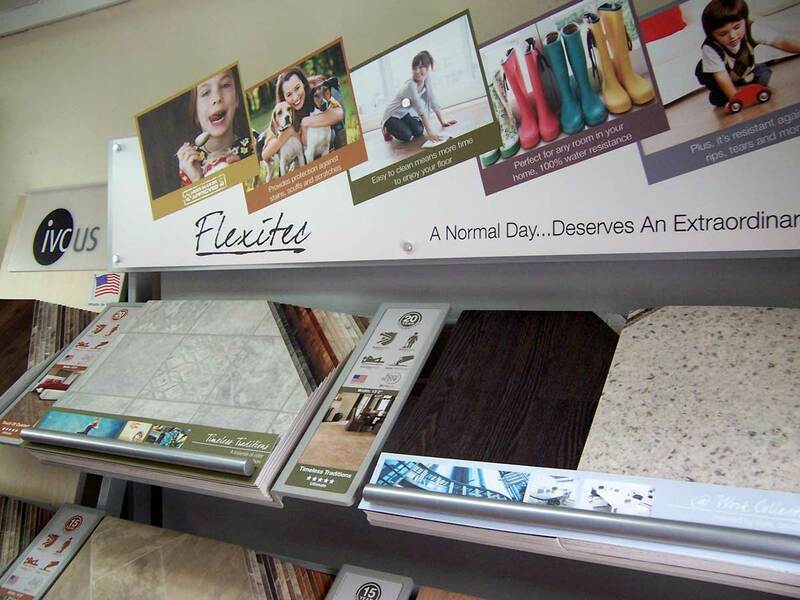 Linoleum Flooring - Riteway Carpet LLC - Get an estimate today! 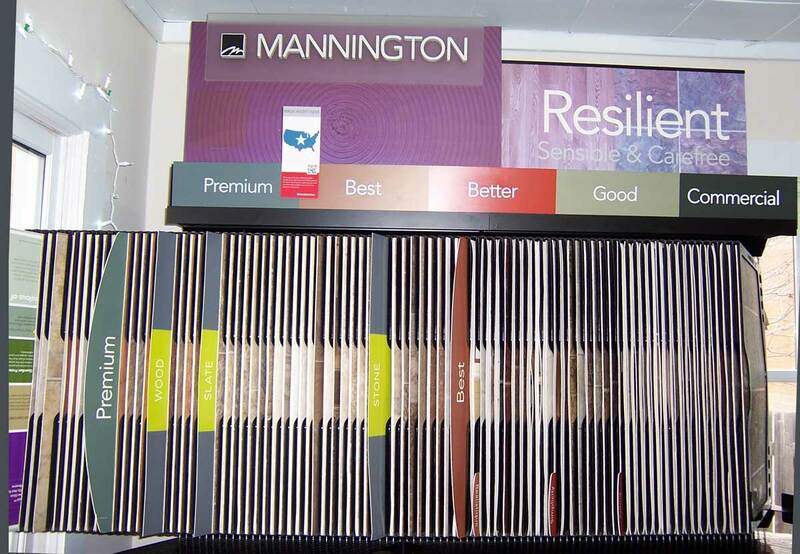 Check out our wide assortment of high-quality brand names such as Mannington®, Flexitec®, Armstrong®, and Congoleum®. 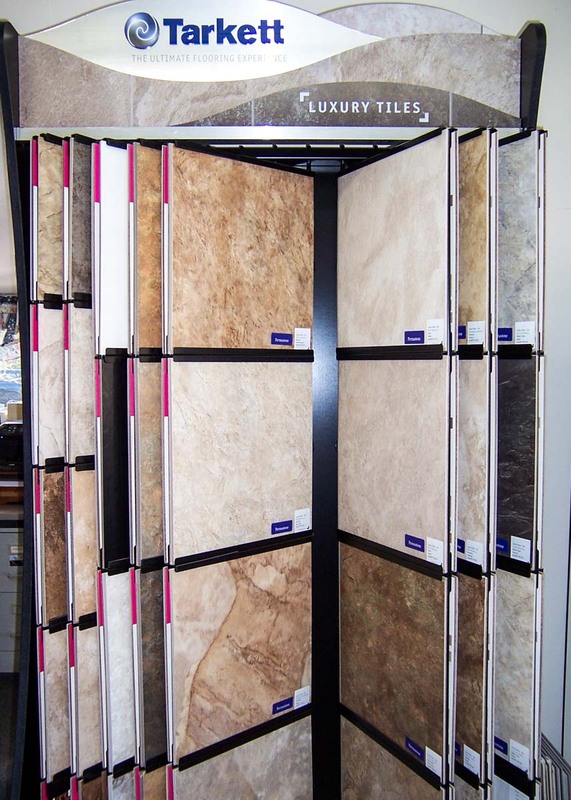 Our floor experts can help you choose from a rich variety of colors, textures, and styles.